Not any more! !Pay Per Click Advertising To The Rescue,We'll Nail Down Page 1...15 Minutes From Now. Would you like a whole swarm of fresh new clients knocking on your door to find your business and buy your products? If so, Good News! Smart Biz Host now has a new PPC advertising service that will put you at the top of the search engines: Google, MSN and Yahoo! We basically set it all up for you and you can obviously spend as much as you like but we can set a target cap to begin. This is like turning on an instant tap of traffic 15 minutes from now to your companies products and services. We recommend beginning with a budget cap of $100 per search engine (Google, MSN & Yahoo) per month to begin but really it's hard to know how much to spend until we see the demand in your market. Basically if your spending a certain dollar amount and the traffic is converting into customers and your turning a profit than you'll want to crank it up as high as possible. 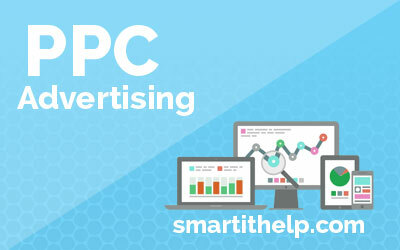 The beautiful thing about PPC advertising is it's extremely targeted. We can target just searches in your local city on just certain keywords like "AC replacement" for example if your were in the air conditioning business. We can target within a certain radius and also by demographic on MSN and Yahoo. 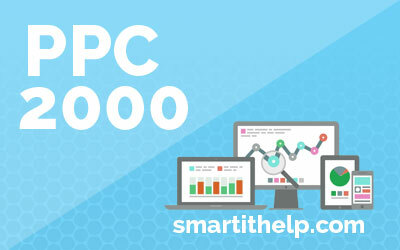 Are you ready to experience the targeted website traffic that PPC will bring you? If so, please fill out the form below to get the ball rolling. We will use this information to calculate the traffic in your niche and how much we recommend you spend to start. Basically it's like sending you a quote before getting started.